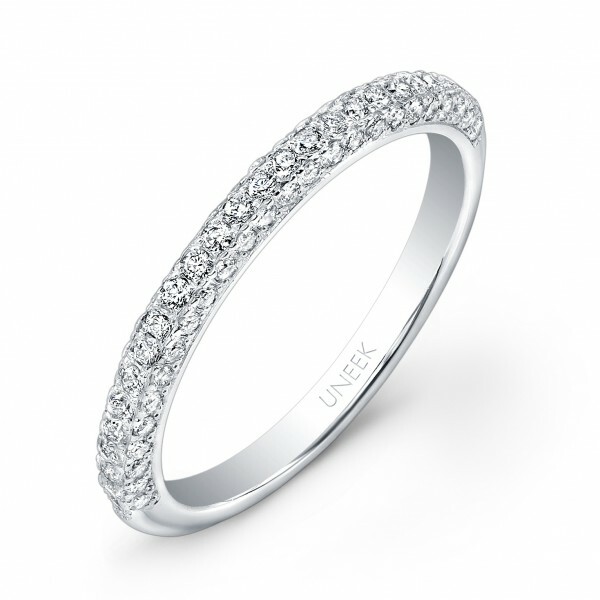 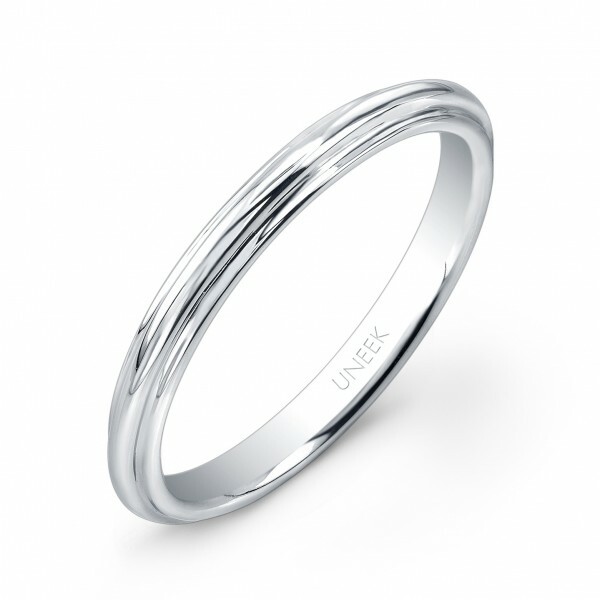 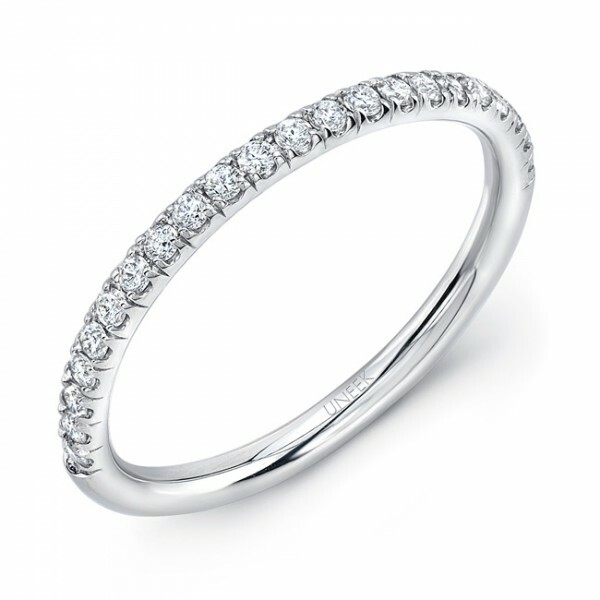 As you plan for the big day don’t forget the number one wedding day essential, your wedding bands. Whatever style of wedding rings you have in mind, we have the best selection. 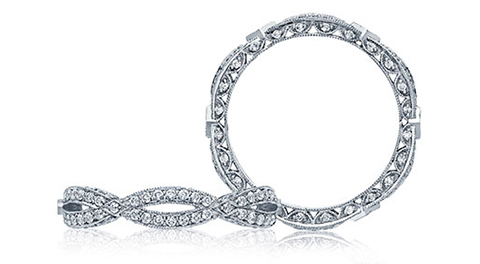 Shop thousands of styles, from classic to contemporary and beyond. 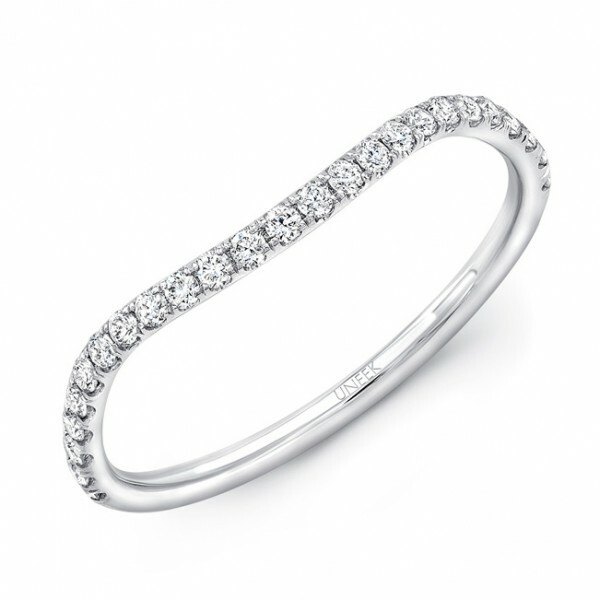 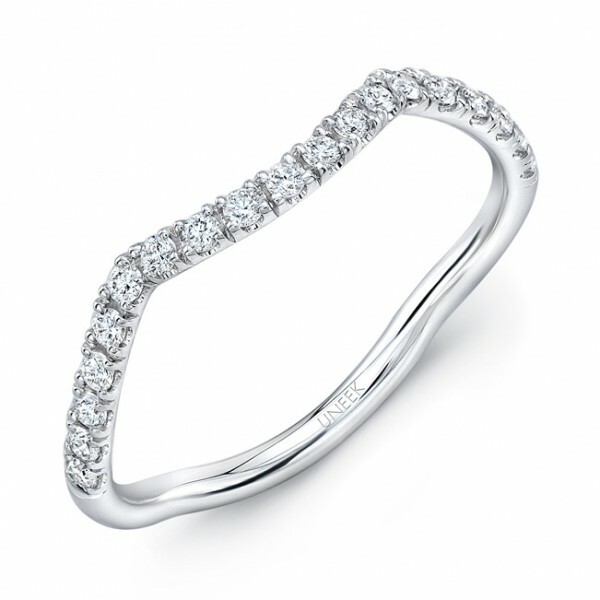 Your Tracy Jewelers wedding rings will be unique and reflect your individual style and personality.